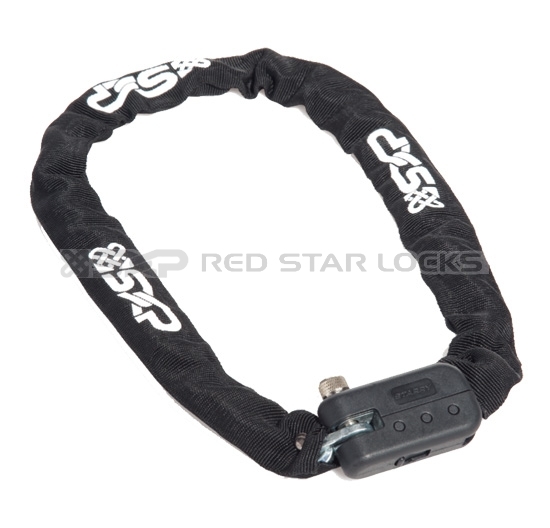 Hardened steel Housing with high quality nylon sheath agoinst attack. Combined with 5.516.317.5mm steel chain. Come with Nylon or PVC sleeve for the chain.